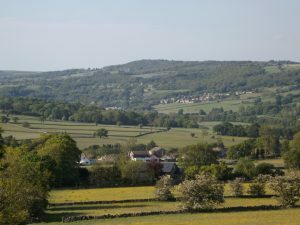 The band rehearses within Nidderdale which is located in the Harrogate District of the Yorkshire Dales, is a designated Area of Outstanding Beauty and directly borders the Yorkshire Dales National Park. 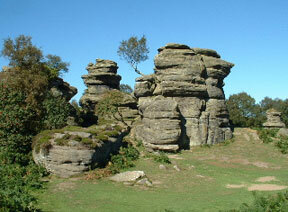 Nidderdale has an abundance of attractions and activites to suit everyone. 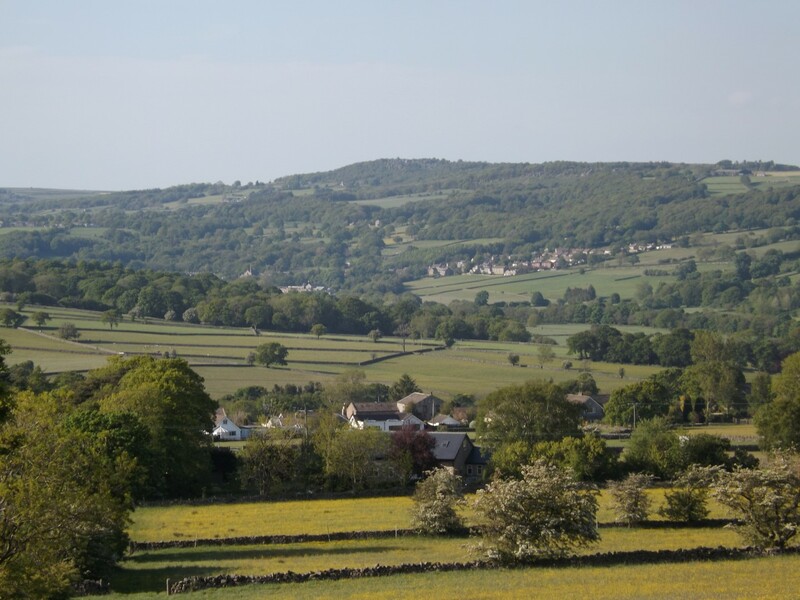 The name Nidderdale is taken from the River Nidd which flows through the dale (valley). At the top of the dale there are a number of reservoirs built at the turn of the 20th Century to provide water to the City of Bradford. 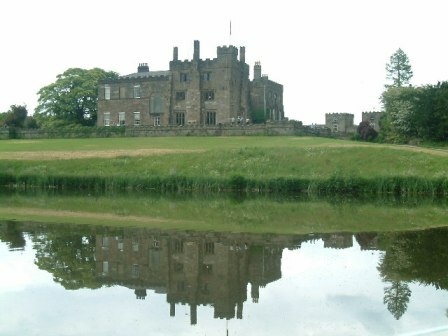 Further down the dale is the beautiful castle known as Ripley Castle. This has been the Family home of the Ingilbys for 28 generations. It has been the location of a number of film and TV productions that include The Flaxton Boys, Till We Meet Again, The Mixer, Mr Micawber and Brides in the Bath for ITV; The Duchess of Duke Street, My Brother Jonathan, Ain’t Misbehaving, Hit the Road and Changing Rooms for the BBC. 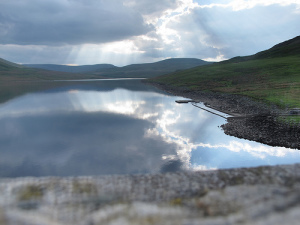 It boasts some of Britain’s most spectacular scenery which has been carved by the weather and centuries of human activity.